Members of the Civil Protection Department joined their counterparts from Italy, Greece, Cyprus and Austria in a 24-month training programme on responding to natural disasters requiring humanitarian aid. 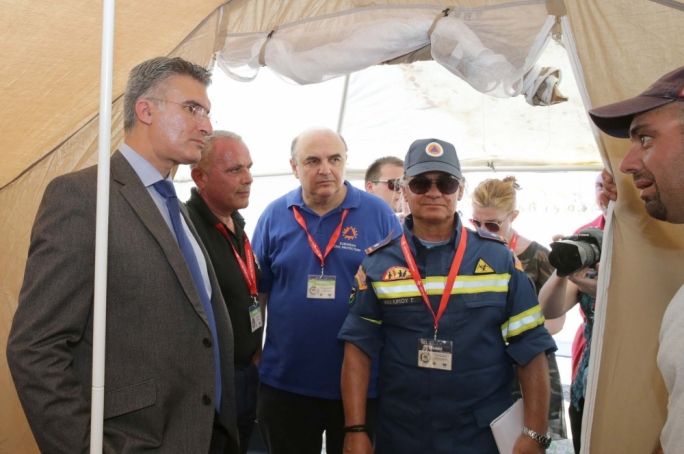 Interior minister Carmelo Abela visited a simulation exercise held at Ghajn Tuffieha, involving preparation of emergency shelters for people displaced by natural disasters. The first of five training programmes was launched in Malta; each participating country will be organising different programmes. 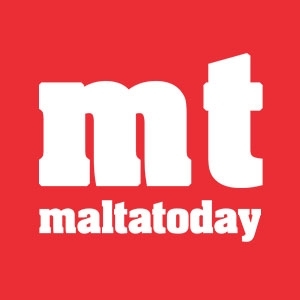 Abela said that Malta had received €80,000 towards adequate preparation of emergency shelters; of which €60,000 were financed by the European Union. 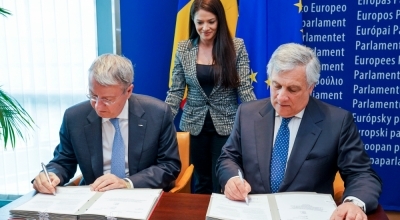 The two-year programme will cost €758,379. “This programme is proof of the Civil Protection’s proactive approach to planning for emergencies,” said the minister. He praised the 81 men and women taking part in the training being held in Malta; 59 of them were foreigners and the remainder were representatives of the local civil protection volunteers, hailing from the police, army, Mater Dei’s emergency department, and a number of NGOs including Red Cross Malta, ERRC, St John Rescue and the Scouts.